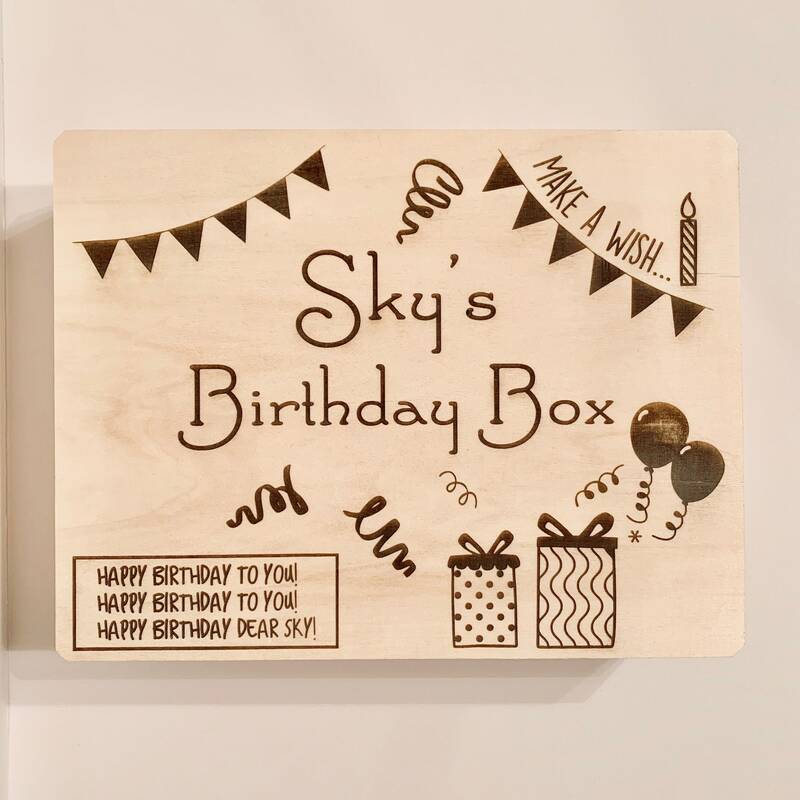 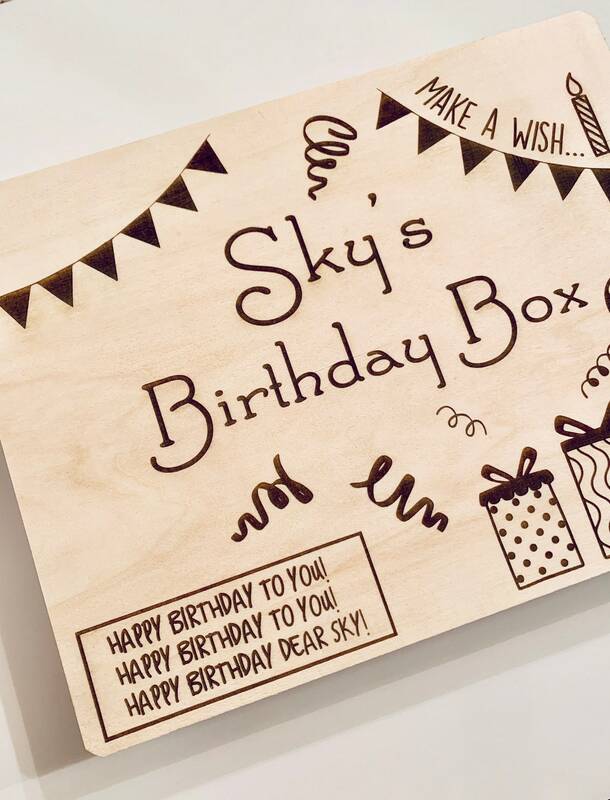 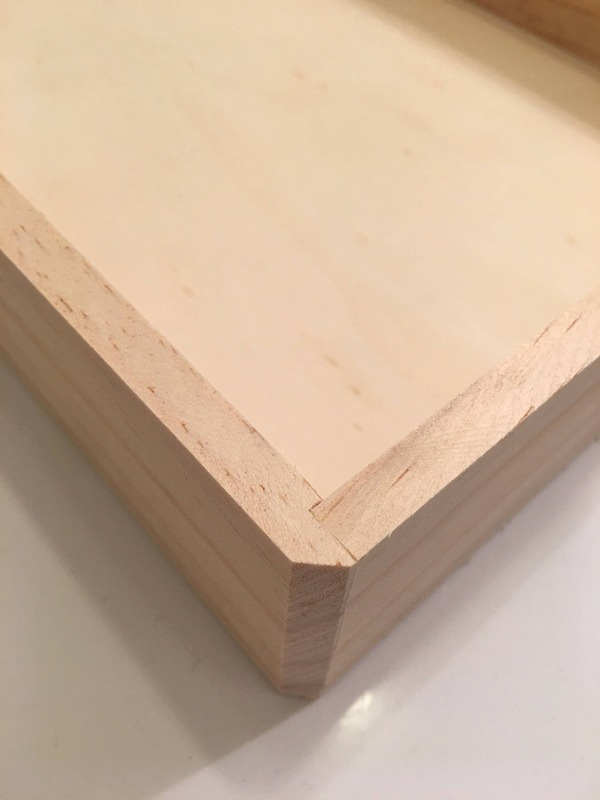 Personalized Birthday Box - A beautiful box to start a beautiful tradition on Birthdays! 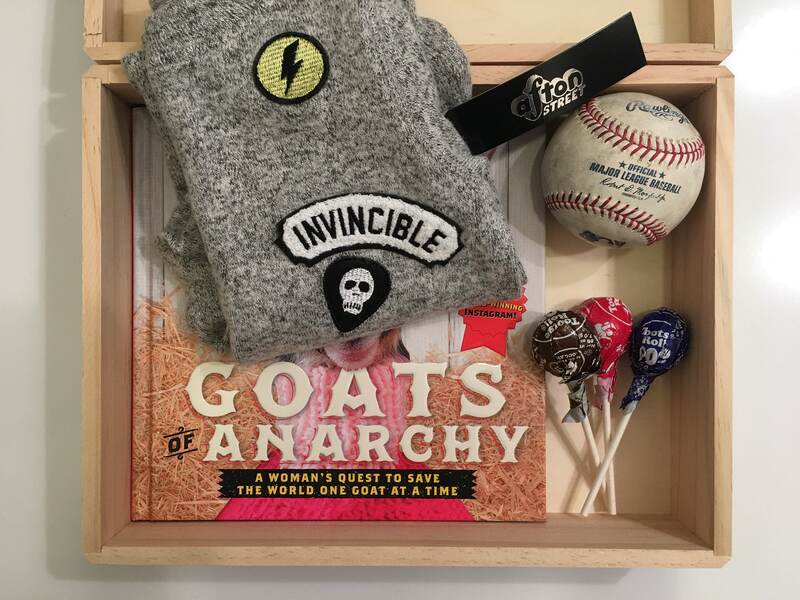 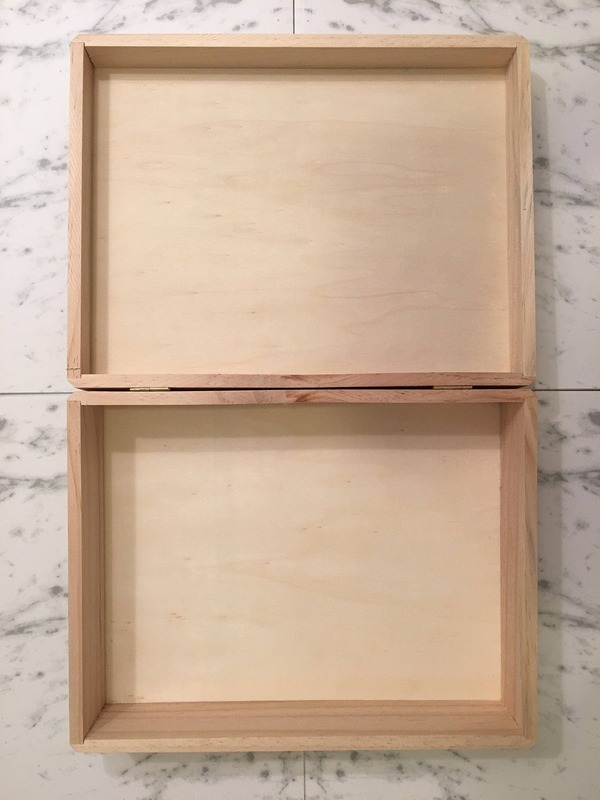 You are not just buying a box, you are buying an heirloom and a fun tradition to look forward to for kids and adults every single year! 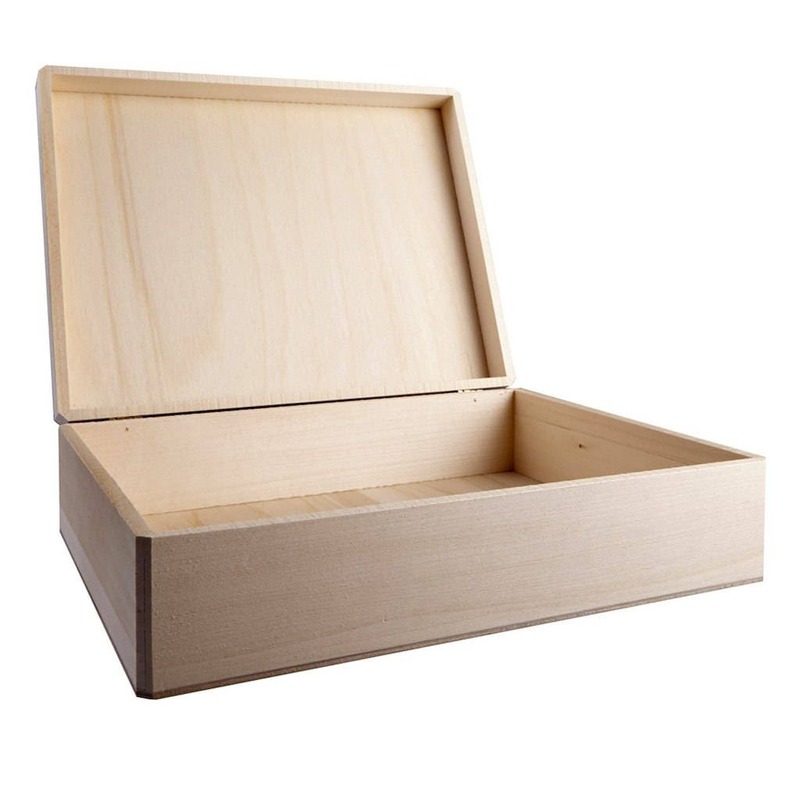 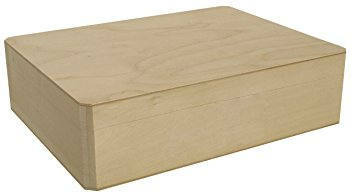 ► Your box will be engraved exactly as photographed replaced with your custom personalization.